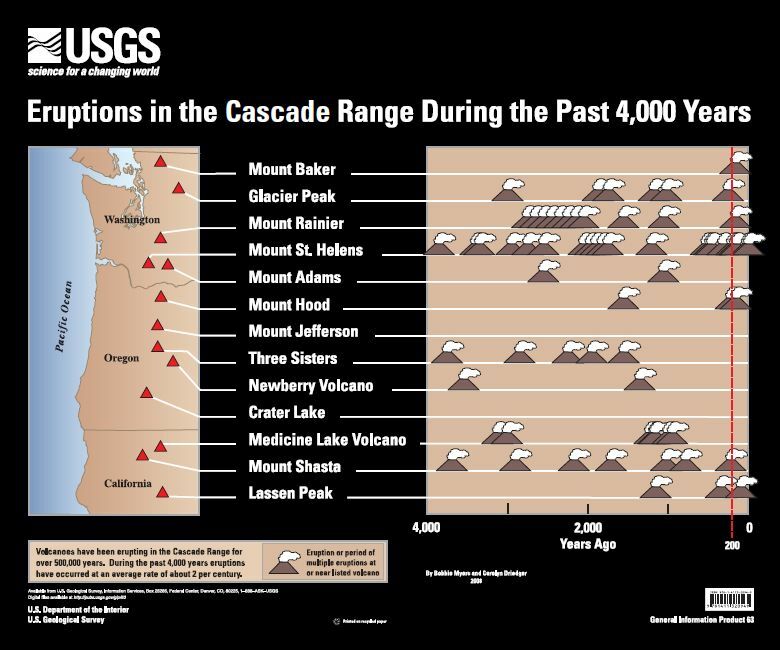 Eruptions in the Cascades have occurred at an average rate of one to two per century during the last 4,000 years. 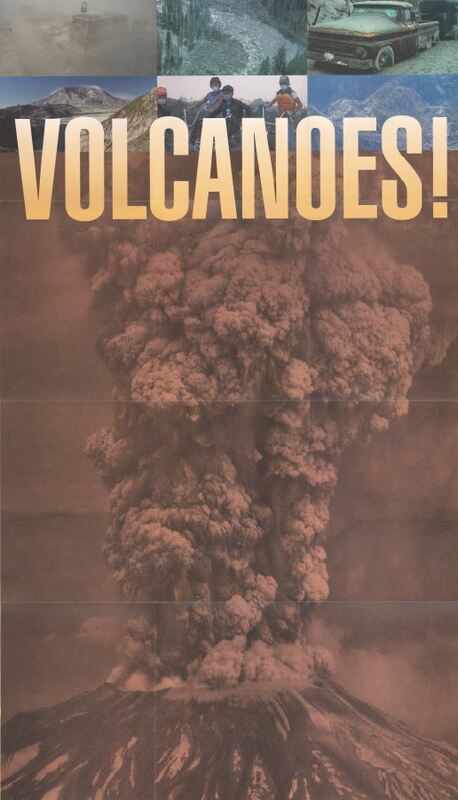 Future eruptions are certain. 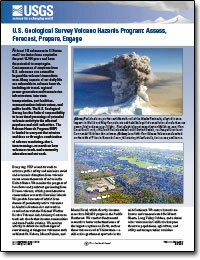 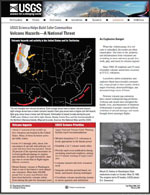 How often does Mount Shasta erupt? 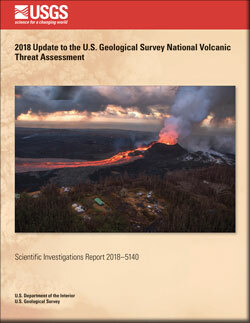 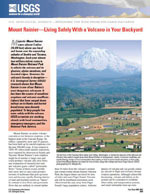 Driedger, Carolyn L.; Scott, William E.
Mount Rainier: living safely with a volcano in your backyard; 2008; FS; 2008-3062; Driedger, Carolyn L.; Scott, William E.
Myers, Bobbie; Brantley, Steven R.; Stauffer, Peter; Hendley, James W.
A photograph of Mount Adams, Washington. 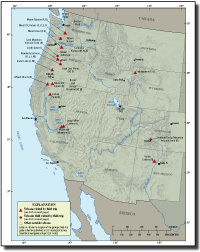 This image was taken as part of the Land Cover Trends Project field varification for land cover data.